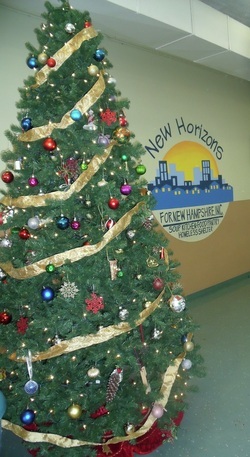 The New Horizons Soup Kitchen decorated by the Manchester NH Garden Club. 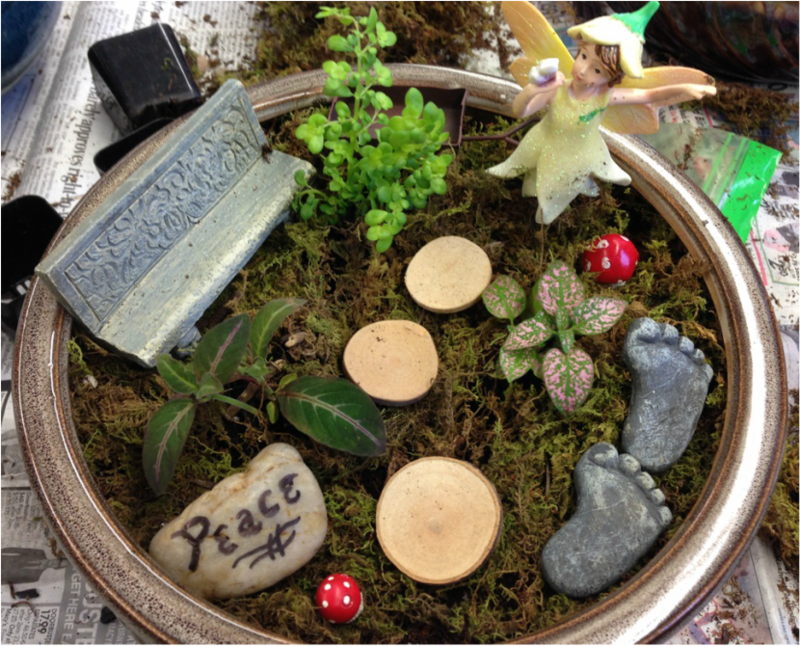 Our garden club supports the local community. A sample of some of the wreaths we assembled for our Holiday Wreath Sale. Beautiful job! 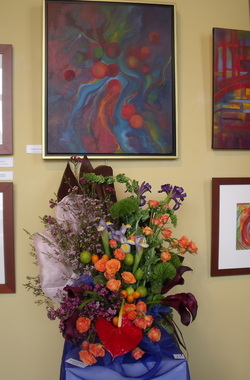 Gorgeous arrangement done by Roz, Peeps & Suzanne, at Petals 2 Paint! Petals2Paint, 2013. Great job by Peeps, Lynn & Suzanne! 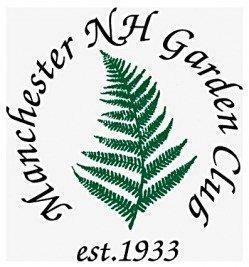 The Manchester NH Garden Club's main fundraiser is the sale of lovely Christmas wreaths offered in three different designs. 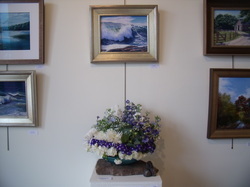 These wreaths are made of fresh greens and decorated by the members of the club. 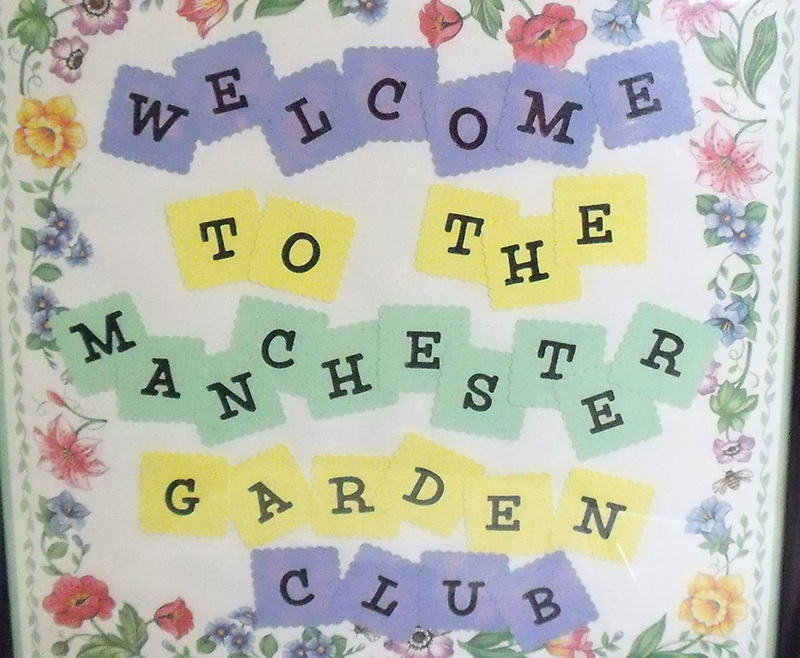 The Manchester NH Garden Club supports the Manchester community in several ways, such as: decorating the local soup kitchen at the holidays, offering a scholarship for further study to a high school senior in conjunction with the Claire Stone Memorial Scholarship, supporting of the Valley Street Cemetery, the Intown Manchester walkable neighborhoods and planters, Stark Park, the Boys and Girls Club of Greater Manchester, Manchester City Library (both locations), YMCA, Gale Apartments, Rise Above House, and the Audubon Society. 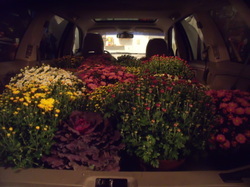 Our club supports plantings and the beautifying of local public places. We encourage you to join and enjoy our meetings with interesting speakers, our hands-on workshops, and the camaraderie of sharing time with others who appreciate acts of goodwill as well as all that nature has to offer.